Seems like everyone has a favorite season, and mine is most definitely summer, with spring coming in a close second. I love being warm! But I love that we live in a place where we get to experience seasonal weather for all four seasons. And fall is absolutely spectacular here in the beautiful mountains of North Georgia! So because it’s still Summertime, we played with water in the August Quick and Easy Cards Class. We made a watercolor card using Berry Burst, Fresh Fig and Sweet Sugarplum Classic Ink Pads and the Aqua Painters on Shimmery White Cardstock. The Daisy and sentiment are stamped in Berry Burst and the Shimmery White Cardstock is mounted on Berry Burst Cardstock. One of the versatile uses of the Stampin’ Up Classic Ink Pads is that you can press down on the closed Ink Pad and put ink on the lid, so that when you open it, you just pick up the color from the lid with the Aqua Painter. 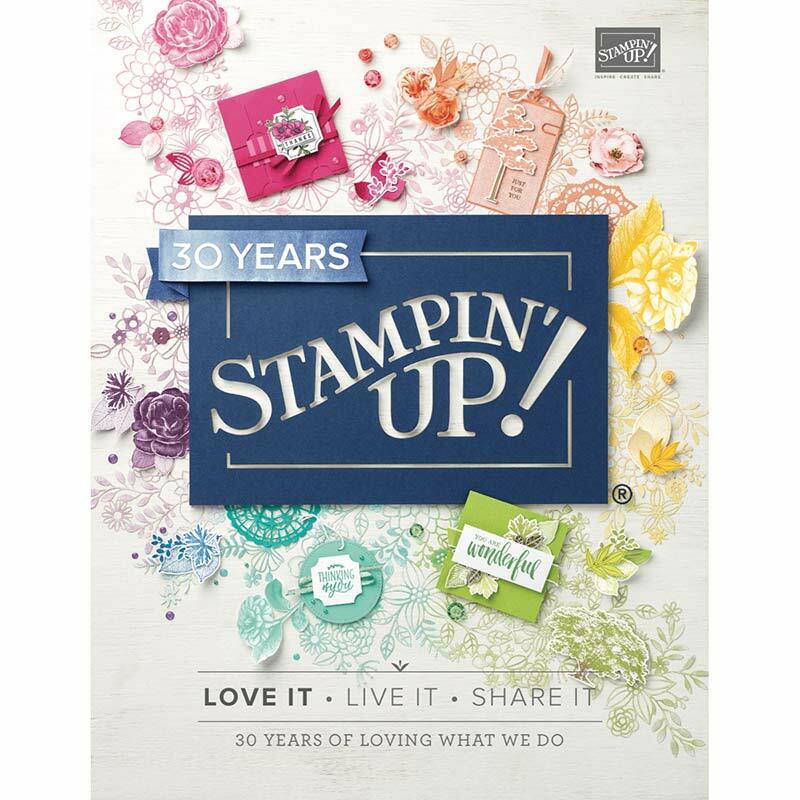 You can also use a Stampin’ Spritzer to lightly mist the paper with water before watercoloring. So many different options, it’s fun to experiment and find what works best for you! The inks were layered on the paper, with Sweet Sugarplum across the top, then Berry Burst, then Fresh Fig, constantly blending them. The Shimmery White Paper is so easy to use for watercoloring, and is a slightly different texture from our Watercolor Paper. Once I got started, I just had to create some more watercolor cards, since it was just too fun! The stamp sets were the Delightful Daisy and Colorful Seasons and the punch is the Daisy Punch finished off with a Faceted Gem. Just love the cool summery colors on this card! I also wanted to use the High Tide Stamp Set to create a watercolor card, appropriately! For this card, I used Soft Sky, Pool Party and Marina Mist combo and mounted the Shimmery White Cardstock on Marina Mist Cardstock. I liked the more natural color of Crumb Cake Cardstock for the card base. And Fall is most certainly coming, so I used leaves from the Colorful Seasons Stamp Set to create my first autumn card of the season. I used a Stitched Shapes Framelit to cut out the sentiment, then added some Metallic Accents sequins and a linen thread bow to complete it. Then I decided I HAD to do just one more card with the Delightful Daisy Bundle! I just LOVE this Designer Series Paper! It’s just SO easy to use to make a beautiful card quickly. This daisy and sentiment were stamped in Flirty Flamingo and the Designer Series Paper is mounted on Wisteria Wonder Cardstock. The Thick White Twine Bow completed the look perfectly! Here’s the Daisy Delight Photopolymer Bundle with the Daisy Delight Stamp Set and the Daisy Punch. Just click on the image for more info. And here’s the Delightful Daisy Designer Series Paper. EVERYTHING is coordinated for you! Click on the image for more info. You’re going to LOVE the Fall and Christmas Products in this new Holiday Catalog! Want to get YOUR copy? Contact me today to find out HOW!! !